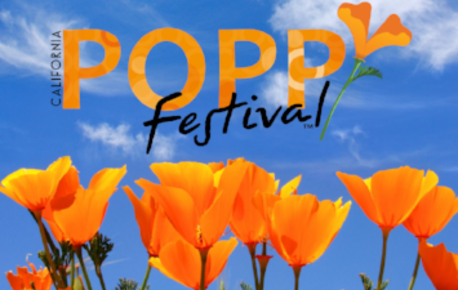 Join us for two days of music, art, food and fun celebrating the state flower of California and the appearance of poppies in the Antelope Valley! Warm breezes replace the winter chill, jubilant laughter fills the air, and poppies burst into bloom, blanketing hillsides in a sea of orange. 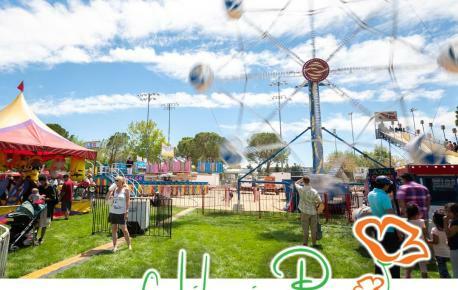 The California Poppy Festival kicks off spring in the Antelope Valley with a glorious array of celebrated performers, unrivaled events, and mouth-watering delicacies designed to delight, enchant, and amuse people of all ages. 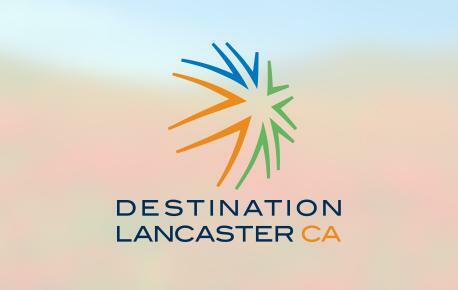 Plan ahead and enjoy the weekend at one of our Destination Lancaster HOTELS! 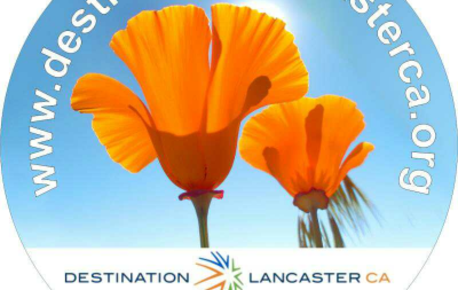 On April 27 and 28, the City of Lancaster will host the 28th annual California Poppy Festival™ at Sgt. Steve Owen Memorial Park (43063 10th Street West). Drawing more than 40,000 attendees and spanning 35 acres, this popular two-day event will feature attractions for festivalgoers of all ages, including: live musical entertainment; a children’s carnival; exotic animal shows and exhibits; arts and crafts; a farmers market; food vendors; a beer pavilion; safety zone demonstrations; and, a classic car show on Sunday — to name a few. 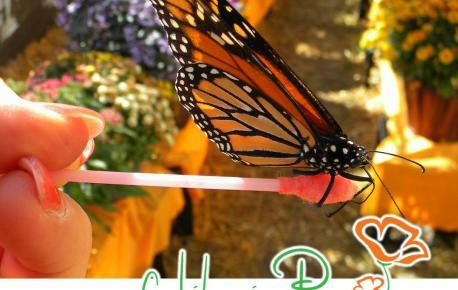 For the first time, and in keeping with the festival’s tradition of always offering something new, event attendees will have the opportunity to enjoy a Stingray Exhibit as well as a Butterfly Encounter throughout the two-day program. This year’s Poppy Stage will be headlined by breakthrough country artist Jimmie Allen on Saturday. Allen is a rising star who has hit industry milestones some musicians only dream of, including receiving a standing ovation during his Grand Ole Opry debut and cracking the Top 20 with his first ever single, Best Shot. On Sunday, the Poppy Stage will play host to The Creedence Clearwater Revival cover band, Creedenced, as they perform such hits as Bad Moon Rising and Proud Mary. Also appearing will be local favorites Jacob Nelson and the Tone Wranglers as well as Dreaming of You - The Ultimate Selena Tribute, on Saturday. Sunday, KING featuring Mel Booker and Bleeding Harp will take the stage. 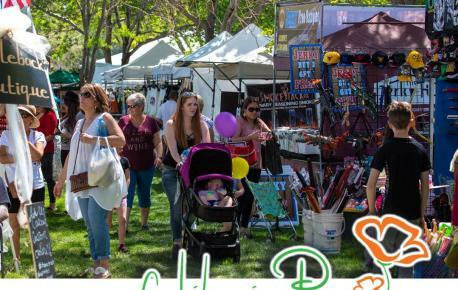 With two full days of celebrated performers, extraordinary exhibits, and scrumptious treats, this annual event is packed with fun for the whole family. 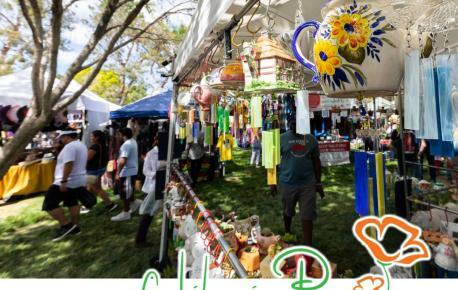 Come celebrate the Antelope Valley's favorite springtime event — the California Poppy Festival™. Visit www.poppyfestival.com for a full description of attractions, entertainment, detailed event information, and to purchase tickets. Tickets are available onsite during the event, and may be purchased with cash or credit card (at select booths). ATMs are available onsite. Group Ticket Sales: Groups of 20 or more may purchase non-refundable full price tickets in advance by calling (661) 723-6173. Free Parking is available in the dirt lot across the street from Sgt. Steve Owen Memorial Park. Trams circulate between the entrance/exit and the parking lots. Preferred Parking is available in the AVTA Park & Ride lot for $8. Free Handicap Parking is available at the Stanley Kleiner parking lot. 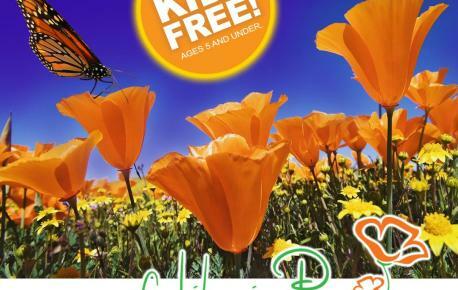 Please see the California Poppy Festival website (above) for more info. The Poppy Festival is generally held on the third weekend in April.